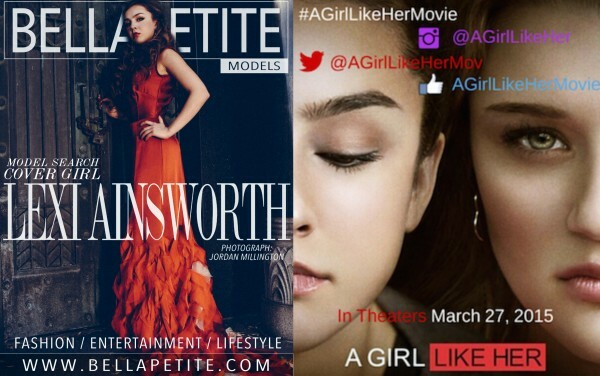 Bella Petite Magazine exclusive release on celebrity actress and model Lexi Ainsworth (5’2″) starring in a new film called A Girl Like Her. The much-anticipated release is set for March 27, 2015, in theaters worldwide. 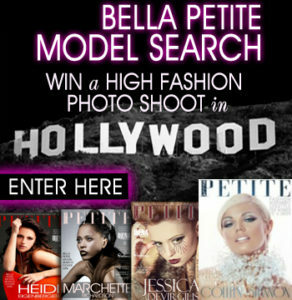 The film is based on a million true stories! Lexi Ainsworth stars as Jessica Burns, along with the film’s main cast members; Jimmy Bennett, Hunter King, Linda Boston, Luke Jaden, Gino Borri, Paul Lang, Mark Boyd, Stephanie Cotton, Amy S. Weber, Christy Engle, and Michael Maurice. The drama was written, directed and produced by the amazing Amy S. Webe. This is a must see film, for teens (kids) and young adults around the world. The time is now to help us learn how to stop bullies in school and in life.